WordPress themes 2018 is help you to select best theme for your site. Best site design is the key for create more engagement. New WordPress themes gives new look for your website and it is helps to attract visitors and beat your competitors. New WordPress themes integrated with more features like SEO friendly, Retina ready, Drog and Drop layout designing and more. Now a day’s many WordPress themes released for all purpose of websites. With getting multipurpose WordPress themes, you can use these at any website with designing website by Drag and Drop feature. Millions of best WordPress themes 2018 are available in the market from WordPress themes developers. You must consider some points before you pick the new WordPress theme. It is not enough themes have great look and design. Themes must contain a number of amenities. We list some themes with great amenities. If you are a writer or blogger you can reveal your identity with blog and magazine themes. If you want sell your product, you can do this with eCommerce website with using woocommerce themes. Photographers can showcase your photography with using photography WordPress themes. If you want to earn by blogging, you can choose Ads Ready themes specially designed to showing ads to earn more revenue. Ex: Google AdSense. Don’t feel if Google does not react on your website. Use search engine friendly WordPress themes. So google will get possible signal from your site. We describe about such as the brand-new themes that is the purpose of this post. Come to see the new WordPress themes 2018. 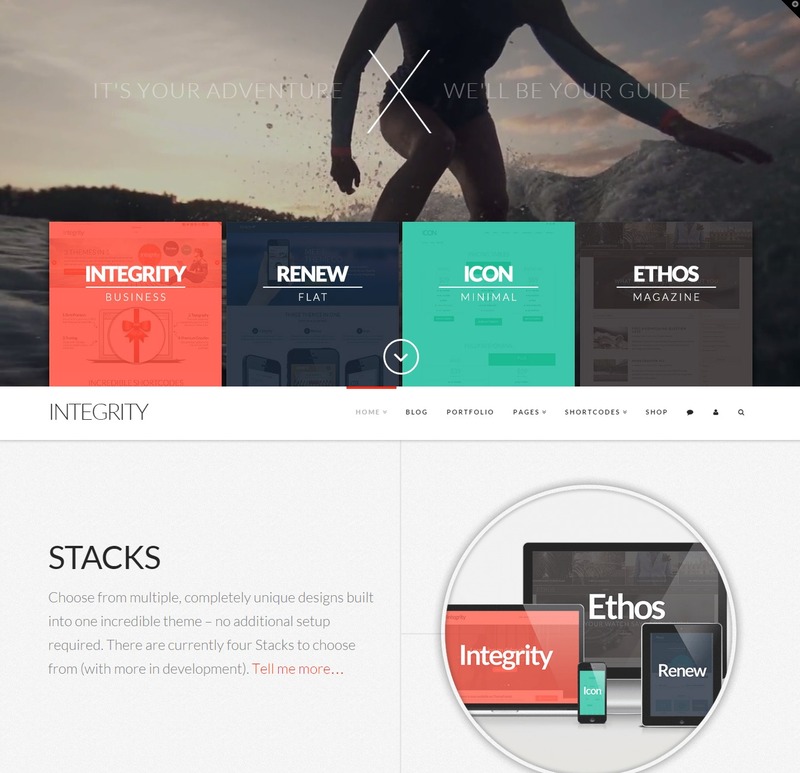 Theme X is unbelievable multipurpose WordPress theme. It’s suitable for your all needs. You can create millions variety of designs with single theme. The designer gives dozens of demo’s, this is a best example for we can design our WordPress site with our dreams. Best eye caching four demos all is unique designs. It’s very easy to customize. This theme contained more premium plugins for more functionality. Some features are… Background video slider, Responsive design, Amazing typography, easily customizable multipurpose navigation, Mega menu, Beautiful icon fonts, Retina ready, SEO ready, Multilanguage support, Clean coded and more. Theme X is a great choice for all type of WordPress sites. Enfold theme use super easy page builder called “Avia layout builder”. It’s always easy and better than other layout builders. It’s clean coded helps to easy to load website. Beginners also can design website with the Admin Area. You no need some other plugin for function, so many important plugins integrated with this theme. Some more features: 2D and 3D layer slider slideshow, Responsive, Search engine friendly, Retina display, Amazing typography, Multipurpose, Woocommerce ready, Multi language support, Multipurpose mega menu and more. 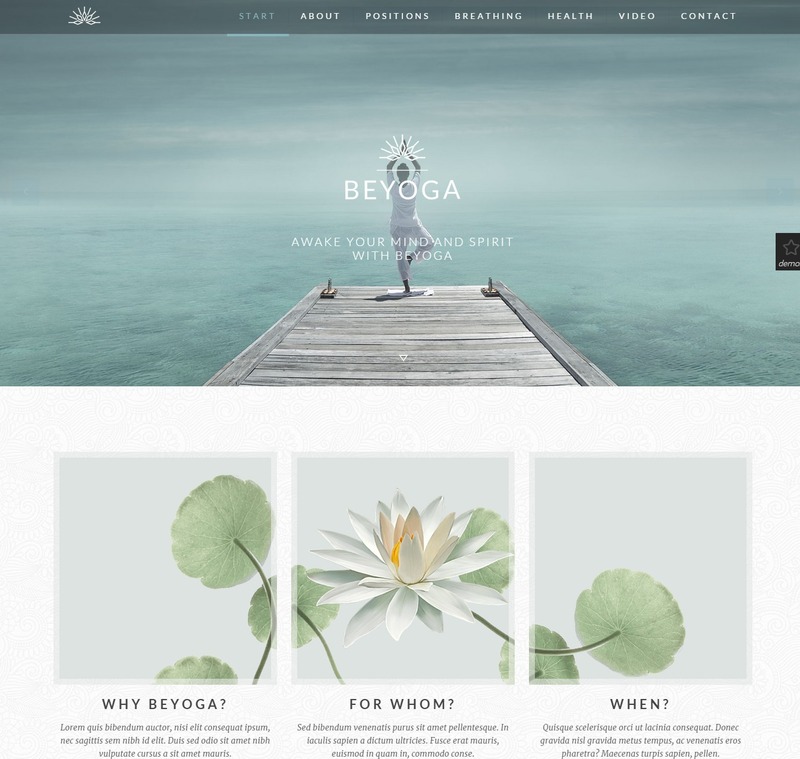 Be theme has 160+ pre-made layouts you can install any layout with one clicks. This theme working with maffin layout builder. Well designed theme contained so many shortcodes and so many designing elements. Features: Unlimited shortcodes, Responsive and Retina ready, Easy admin Area, Masonry flat portfolio, Parallax and video background, woocommerce ready, Unlimited multipurpose Mega menu, SEO compatible and more. Another multipurpose theme with elegant design. You can design all types of layout likes from simple blog to business portfolio layouts. Vigor theme has admin layouts it’s easy to use. The multiple header elements help to align header top to side or side to top. Theme features: Parallax background slider, Masonry gallery style, Mega menu, Woocommerce support, Visual composer and layer slider plugins integrated, Responsive and Retina ready and more. 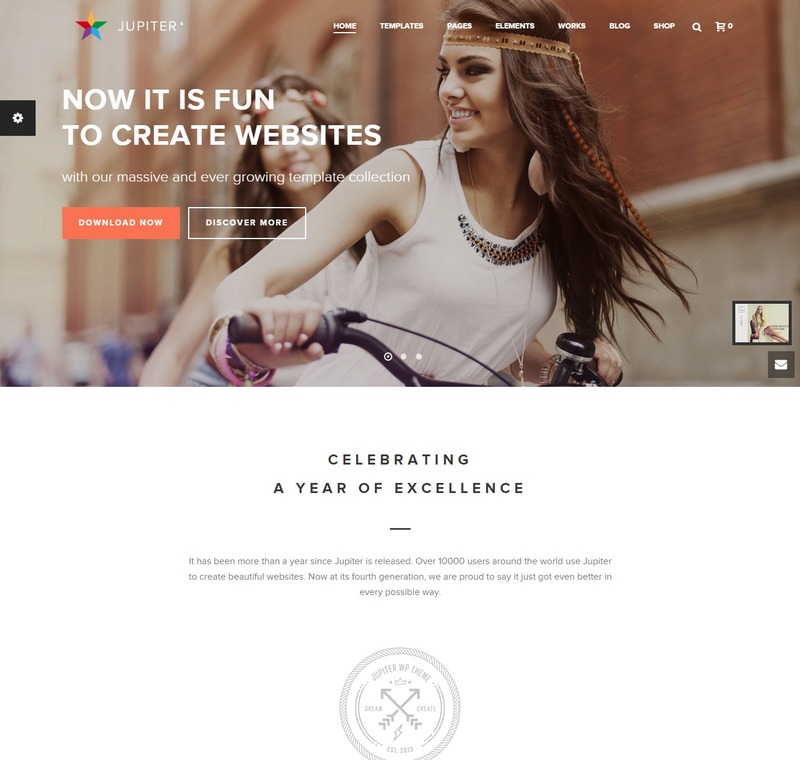 Jupiter is amazing business portfolio multipurpose theme. This theme has a great look with the video slider. Jupiter theme provides variety of sliders its helps to choose perfect slider for a site. So many icon fonts give good designing experience. Jupiter theme has feature called “Animated columns” this is a modern portfolio design. Site loading performance is very good with this theme. More features: Retina and Responsive design, SEO ready, Multiple header layouts, Woocommerce ready, Suitable for all niche, Video slider, Audio and video player, Unlimited website layouts and more. California multipurpose theme created with focused on business corporate websites. Its amazing typography helps to create good blogging section. 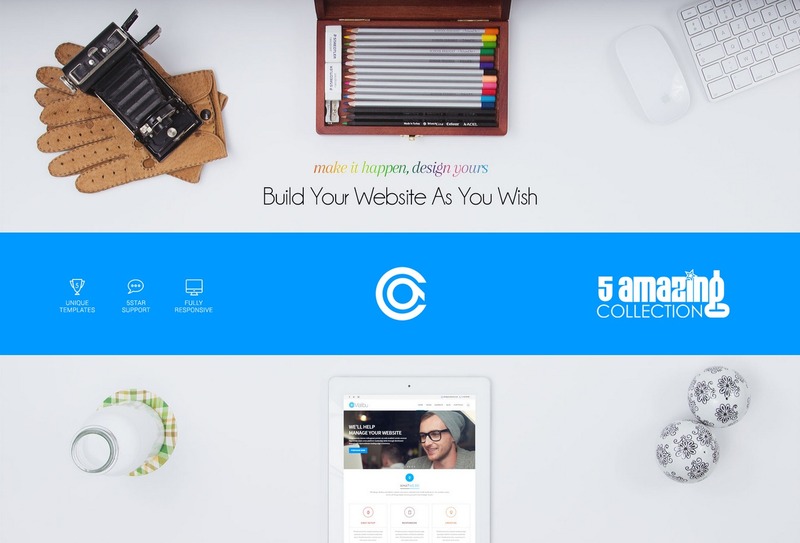 Three premium slider plugins contained with this theme. California theme integrated with visual composer plugin. The coding is easy to modify beginners also can understand and modifying for personalization. California theme integrated with Typekit fonts. Features: Multipurpose, Responsive and Retina ready, SEO friendly, Clean coded, Multipurpose headers, Woocommerce support and more. 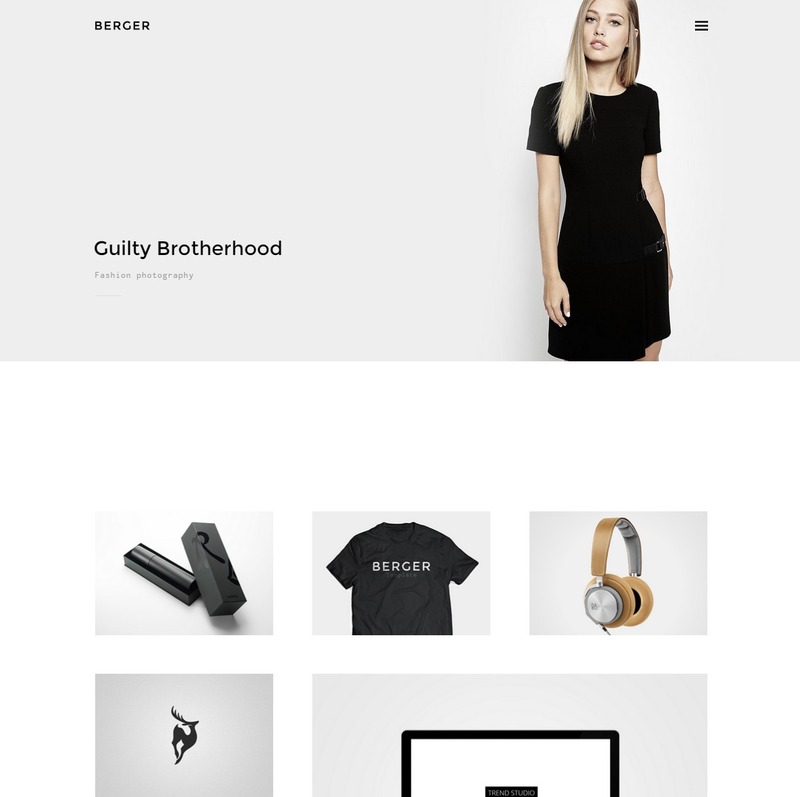 Berger WordPress theme is very simple designed portfolio theme. Suitable for agencies, graphic designer, freelancers and photographers. Girls also like this theme for their blog or fashion designing. Fashion designers can sell their product with this woocommerce theme. Simply better for designers and girls. Features are… Creative masonry, grid based portfolio showcase, responsive and Retina design, woocommerce ready, integrated with Visual composer, Simple, Clean and more. The Seven is very simple minimalist WordPress theme for fashion designers websites. Fashion designers can showcase their product with this theme. Business agencies or other industries can showcase their works with the portfolio feature. Perfect choice for fashion designers, creatives, Agencies, Business and personal portfolio websites. Theme features: Responsive design, simple and rich looks, Background and Video slider, Retina and high resolution ready and more. 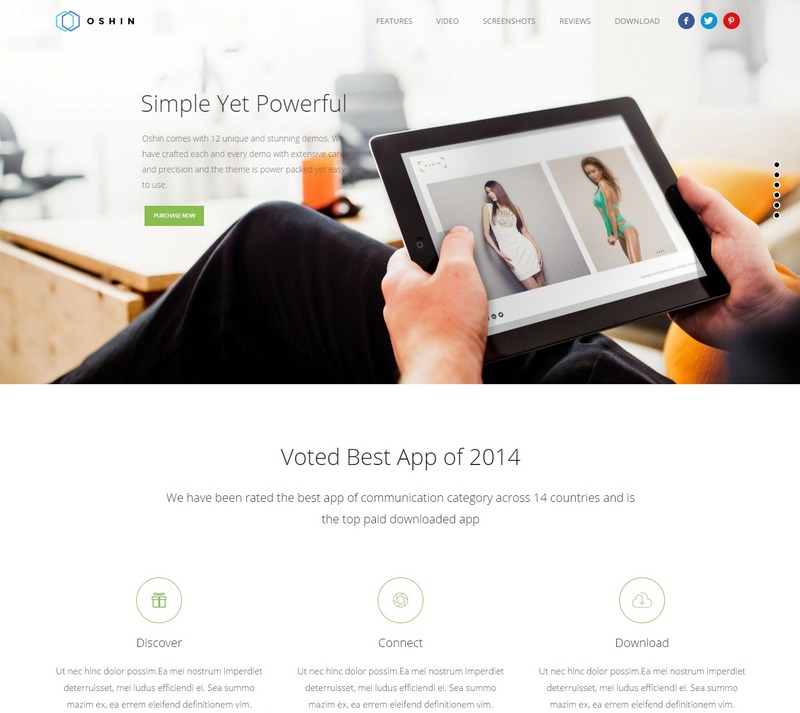 Kleo is buddypress integrated multipurpose business WordPress theme. You can easily create a stunning community, company presentation and membership websites. You can build a community from facebook with the feature of facebook login facility. Great admin area helps to easy to design a website. This theme integrated with visual composer and Fontello icons. 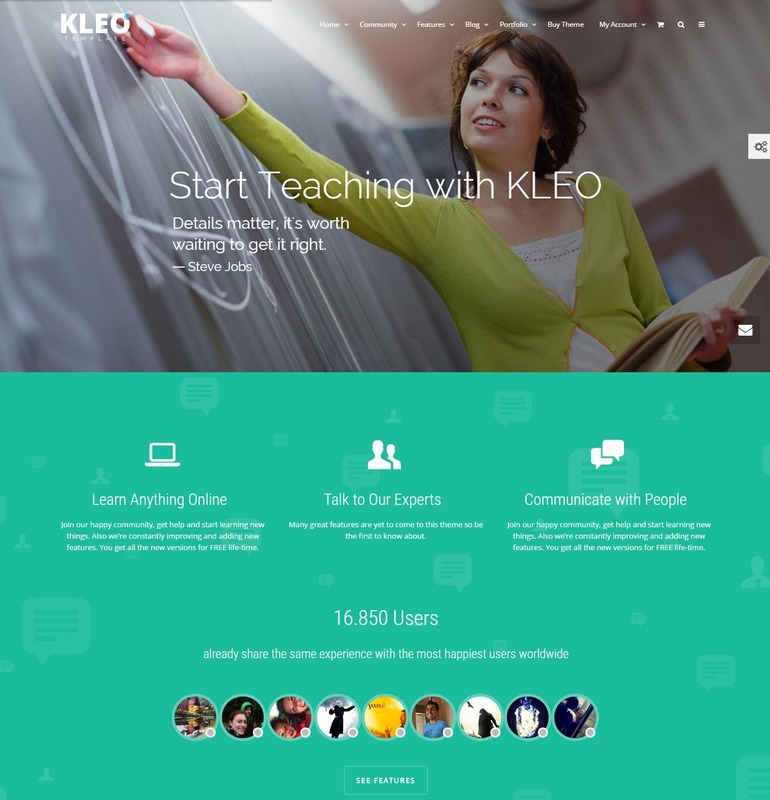 Features of Kleo: Buddypress, Woocommerce, RTL and WPML ready, Responsive and retina display, Multipurpose, Membership control and more. 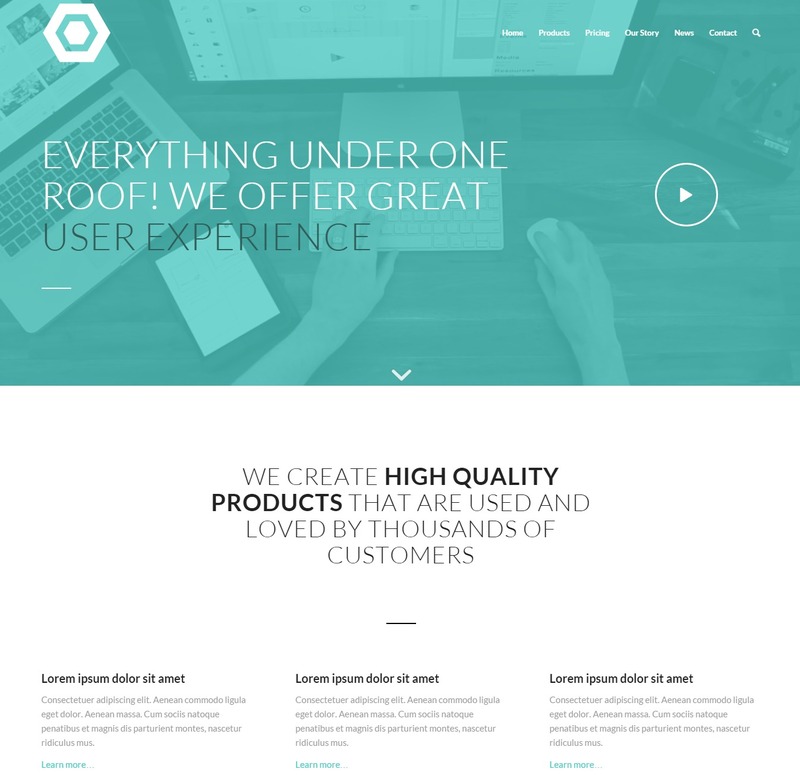 Oshin is creative muli layouts, multipurpose WordPress theme. This theme included in best WordPress Themes 2018 list. 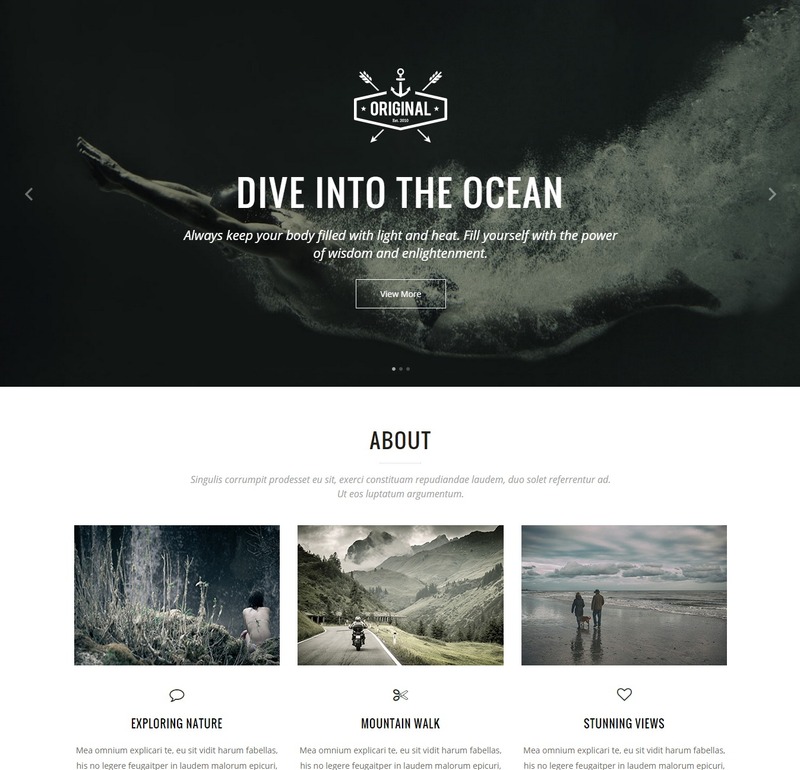 Oshin has 10 unique layouts and 3 body and footer layouts. You can install the layouts with one click import demo contents. Designers and creative workers can showcase their works with the amazing portfolio section. The slider section has various features including video slider, image slider and parallax effect. Theme features: Woocommerce and WPML ready, Multiple header option, Video slider, Parallax effect, So many layout elements, Responsive design, Easiest page builder and much more.